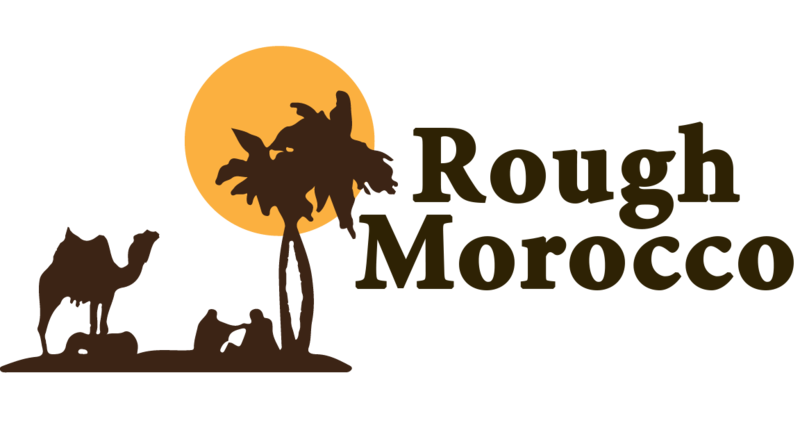 Arrive at Menara Airport, Marrakech, and be met by your guide who will accompany you throughout your tour. Transfer to the hotel. Remainder of the day free to visit Marrakech’s most important sights. After morning coffee we will drive across the High Atlas mountains, accessed via Tizi-N-Tichka Pass at a height of 2,260m, where there are Berber settlements with their typical houses constructed of adobe and stone. Continuing our journey we will visit the famous Kasbah de Ait Ben Haddou, a World Heritage Site. In the evening we arrive at the hotel in Ouarzazate, the capital of the South, where you will be spending the night. This is where travellers prepare themselves for the unforgettable experience of visiting the outer reaches of the desert. Dinner and overnight stay at the hotel. After breakfast, we set out for Ouzina. En route we drive through the Draa Valley and visit the Draa palm grove; the biggest in all Morocco, where the green of its lush vegetation mixes with the vivid blue of the sky. We continue along the route of the Paris-Dakar, to Ouzina, passing various typically-constructed Berber towns on the way. Dinner and overnight stay at the hotel. This is a free day giving you the opportunity to visit the village of Ouzina and its environs; learn its customs and experience the hospitality of its people by sharing a Berber whisky (mint tea) with them. During your visit there will be the opportunity to have a beautiful Hennah tattoo (which the Berber women display for a variety of celebrations and ceremonies) applied by an expert. In the evening, we’ll ride across the dunes on camels to see the beautiful setting of the sun. The evening will continue with a delicious dinner under a canopy of stars, accompanied by traditional music before spending the night in a traditional Berber tent. We will wake you early to see the spectacular sunrise over the dunes of Erg Ouzina. After breakfast we leave Ouzina in our 4×4 and head towards Taouz where we will take a step back in time and visit a prehistoric necropolis and see its ancient engravings. Our next stop is in the village of Khamlia, known as the village of the Negros, and which is inhabited by the descendants of former slaves who came from sub-Saharan Africa. After leaving Khamlia we will take a drive through the beautiful dunes of Erg Chebbi en route to the lakes; this an area of marshland which, in the rainy season, is always covered with water. This important area is a regular stop for migratory birds, especially pink flamingos. After breakfast, we leave Merzouga and head towards Boumalne Dades (Dades Gorge). En route we will stop to take a stroll around Rissani, the capital of the Tafilalet region, visiting its cattle market and Berber souk. We then continue through the Valley of Ziz towards Erfoud, to visit the fossil quarry and see how these are used to create true works of art; tables, wash basins and other pieces worthy of your attention. After leaving Erfoud we travel to your hotel where you will have dinner and spend the night. In the morning, after a leisurely breakfast, we leave the hotel and head towards the famous Dades Gorge. During the drive through the Gorge you will see landscape of outstanding beauty, where a number of green oases are fed by the River Dades. Little by little the valley narrows, giving way to a series of wide limestone blocks with vertiginous sides – “Dades Gorge” – a feast for the eyes. 12km further along the road, we return via the mountain pass of Amgoun, the Valley of the Roses, the Skoura palm grove and Kasbahs. We will arrive in Marrakech during the afternoon and you will have the remainder of the day free to explore the wonders of Marrakech. Dinner and overnight stay in your hotel. Finally we transfer you to the airport for your return flight home.